When the DSP firmware is developed by Leaff, a graphical pc-based configuration tool can be provided to free customer from "low level" hassles. Picture above shows an example of a multi channel audio chain where the user can graphically set the number of input/outputs, xover configuration, parametric eq, graphic eq, limiting, compressing, delay. 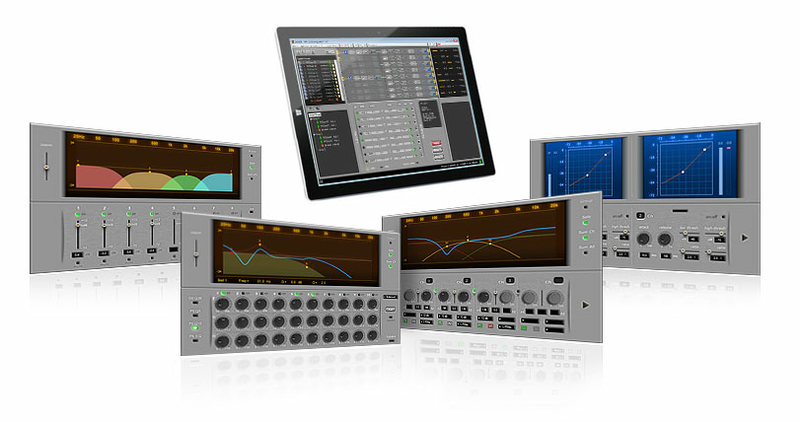 The user can tune all these parameters in real-time, on the target hardware, while DSP is running and finally save the preferred setup to memory. 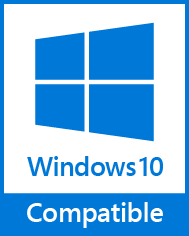 beindSP is supported by Leaff on all editions of Windows 10. beindSP is supported on all the in-market supported servicing branches of Windows 10.